Stamps At Play: STAMPlorations December CUTplorations Challenge - Reminder! 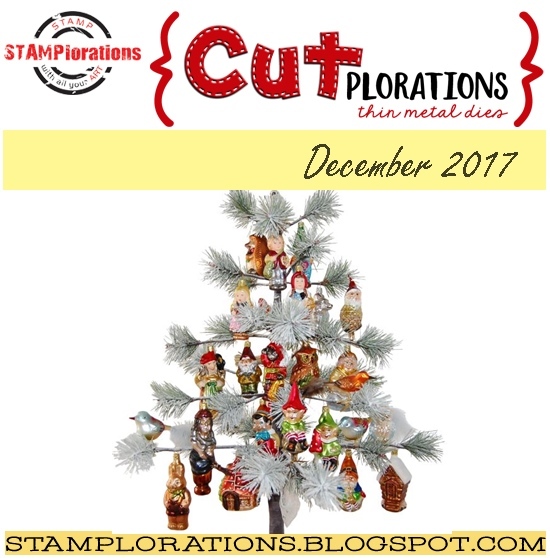 STAMPlorations December CUTplorations Challenge - Reminder! For my card, I used the Layered Holly stamp set (love this new set! 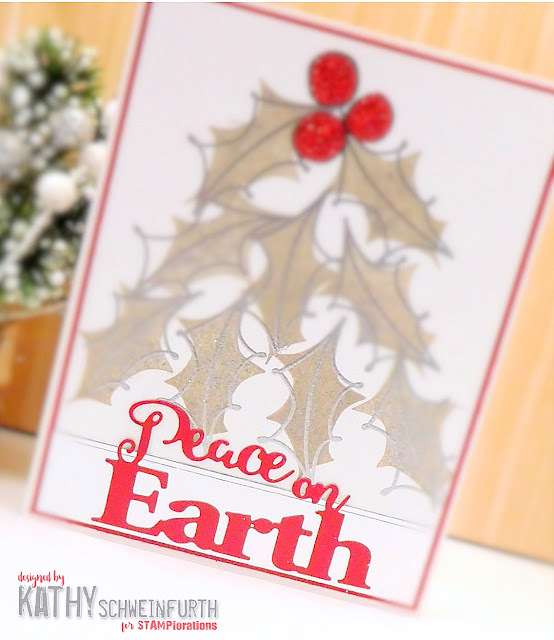 ), silver embossing the holly outline image then filled in the berries with glitter glue. 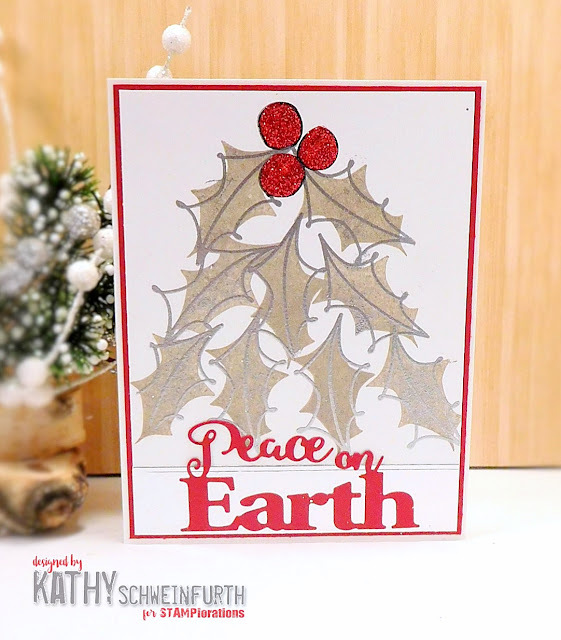 I placed a silver strip of cardstock to the bottom and cut red cardstock using the Peace On Earth Phrase die! Ready to play for a chance to win a STAMPlorations gift certificate? If you need more inspiration, be sure to check out the rest of Design Teams' fabulous creations on the STAMPlorations blog!